Clark graduated from Western Illinois University in 1987 with a Bachelor degree in Law Enforcement Administration with a minor in Security. After completing his Internship with the United States Marshals Service, Clark worked undercover in suburban Chicago to help uncover a drug trafficking ring at a major plastics manufacturing plant. He then began a five year career in the insurance investigations field with Equifax Services. Clark became a Claims Director and ultimately was certified as a National Claims Investigator. Clark transferred to the San Diego office of Equifax where he handled high dollar life insurance investigations in the Western United States and Mexico. In 1993 Clark became a Licensed Private Investigator in the State of California. He then launched CDI Investigations in 1995 in California. 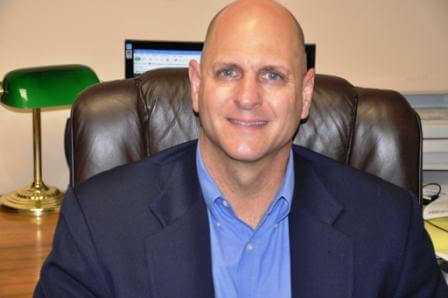 Wanting to be closer to family, Clark moved to Texas in 2000 and launched CDI Investigations in Houston, Texas in 2001. Clark is married and lives in Katy, Texas with his wife and three children. He is actively involved in his children’s sports activities and sits on the board of the Katy Youth Basketball league. He is also an active member of Second Baptist Church.